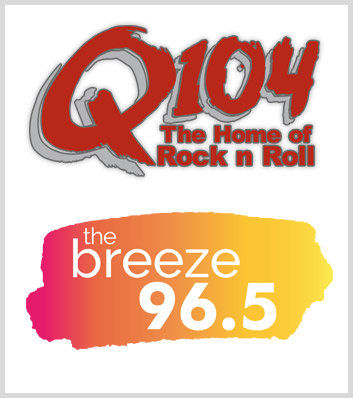 The Children’s Trust Fund is a registered charity operated by Q104 and 96.5 The Breeze. 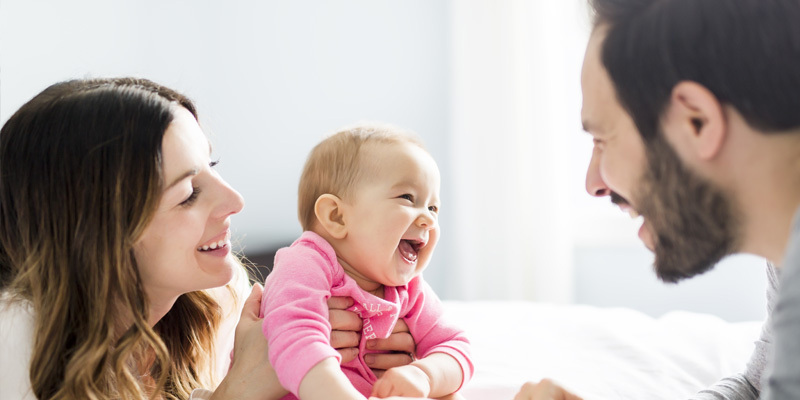 The mission of the charity is to provide financial assistance to children and their families who find themselves in critical need due to a medical condition or other unfortunate circumstances. 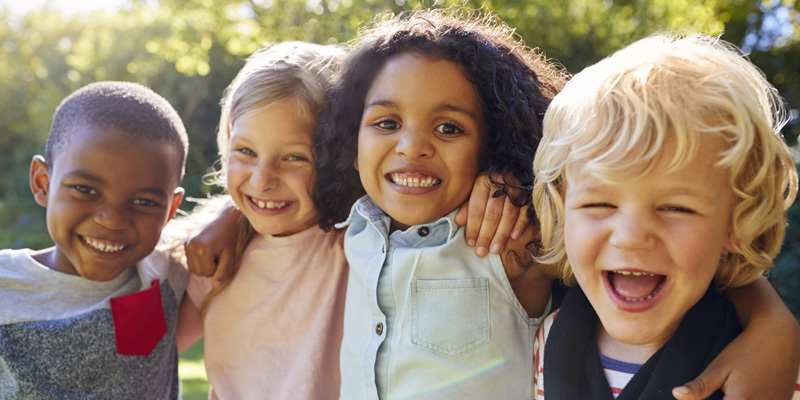 The Children’s Trust Fund assists children up to the age of 18. Categories of need are defined as any financial requirement stemming from a medical treatment recommended by a physician or therapist, including expenses for medicines not covered by MSI, remedial apparatus, therapy and travel to obtain treatment, quality of life needs relating to proper development, assistive technology as required, and funds required for clinical development education. In many cases, a relatively small amount of money can have a very significant effect.